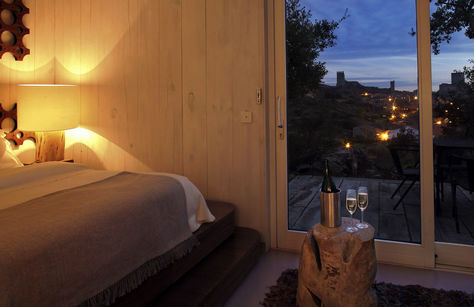 Casas do Côro is an appeal of granite, to the measure of the coziness Beirão. They have the story of the small gestures made of strength and the final peace of days, when a tired hat was drawn at the end of the read. Dialogue of stones, which lasted like man, here the history of small and great deeds persists, while the gaze deciphers our memory. 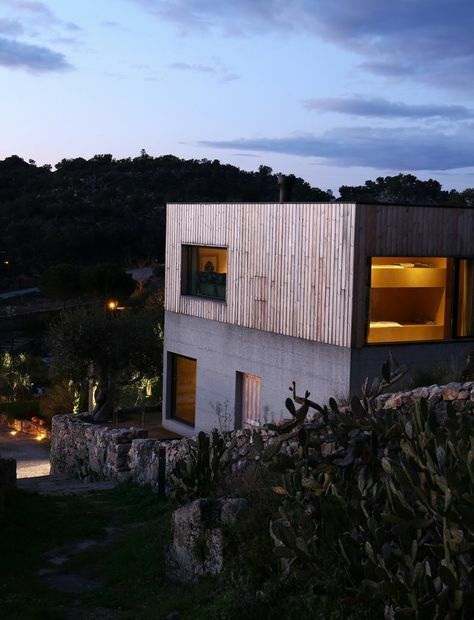 Casas do Côro is a group of houses with Beira architecture that were beautifully rebuilt and with the dedication of Paulo Romão and Cármen, the owners quickly became reference for housing projects in Portugal. They are simply the ideal space for those who wish to escape from the hustle and bustle of cities and want to take advantage of what this magical place has to offer, excellent gastronomy and wines, with the hostess of renowned Beirã and the beauty of a region largely unknown and lots of peace!